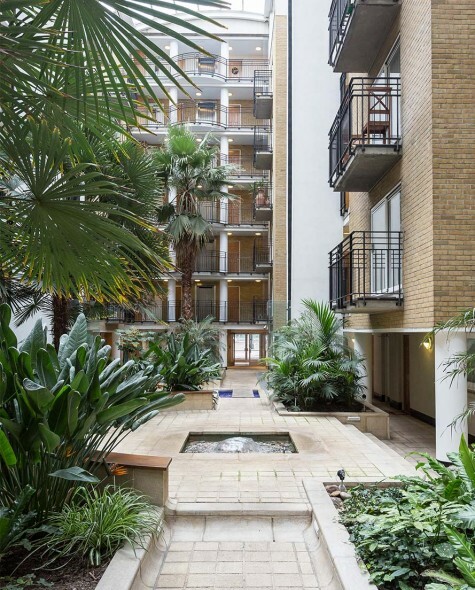 This dramatic riverside development built around a tropical style atrium, is a small oasis in the middle of the bustling financial district. 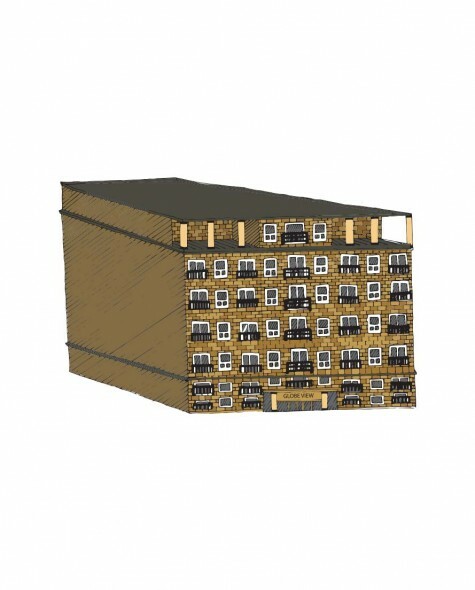 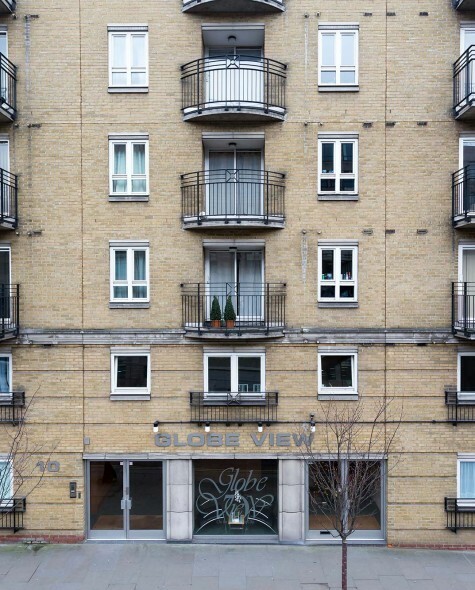 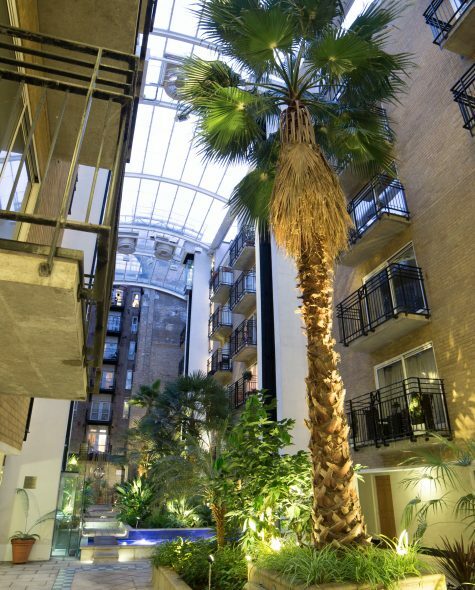 Many of our apartments overlook the atrium, while others enjoy the ever-evolving view of the River Thames. 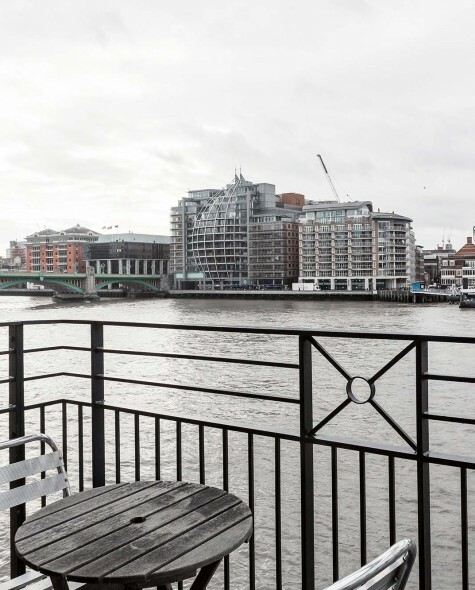 The historical sites of St Paul’s Cathedral, Shakespeare’s Globe Theatre and Tate Modern Art Gallery, are just a few minutes walk away. 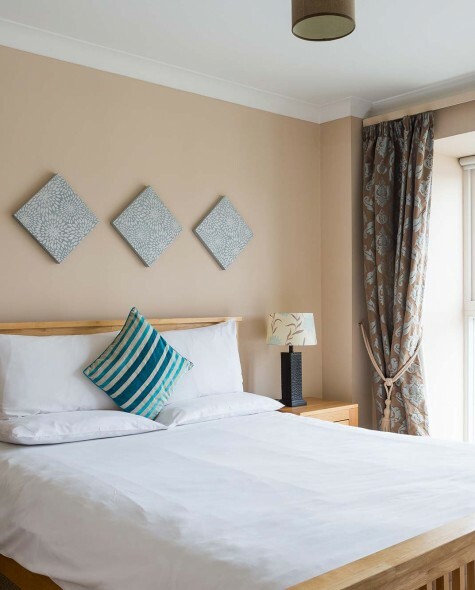 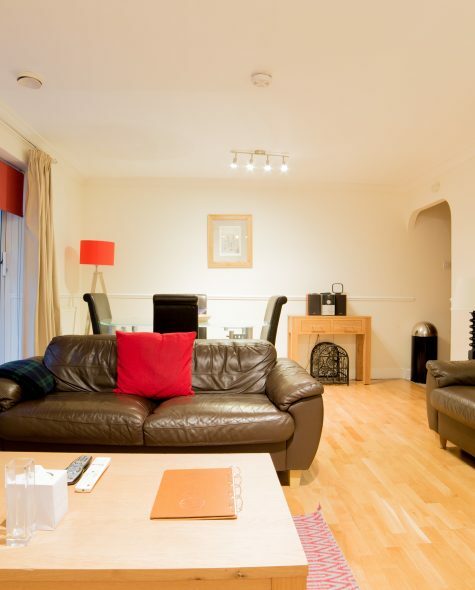 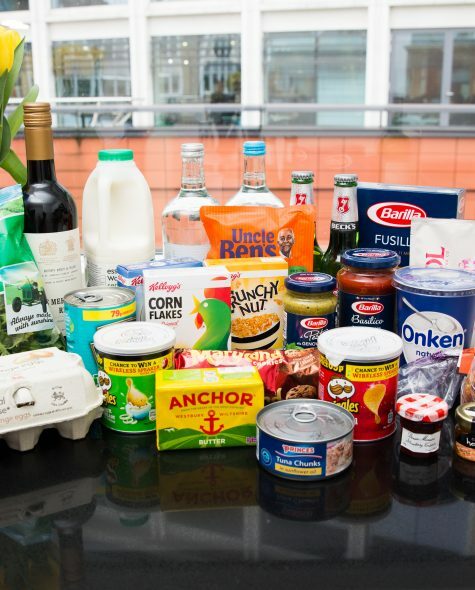 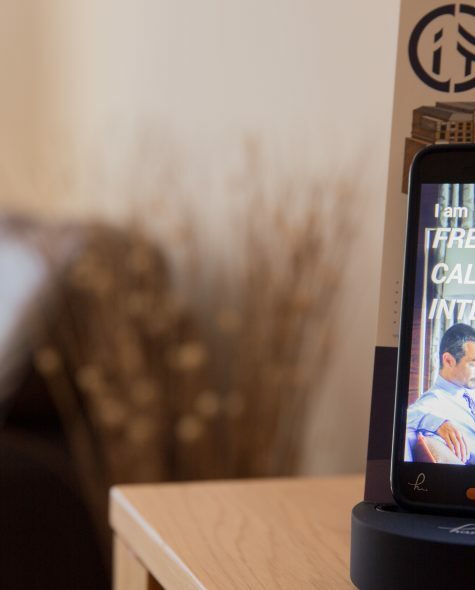 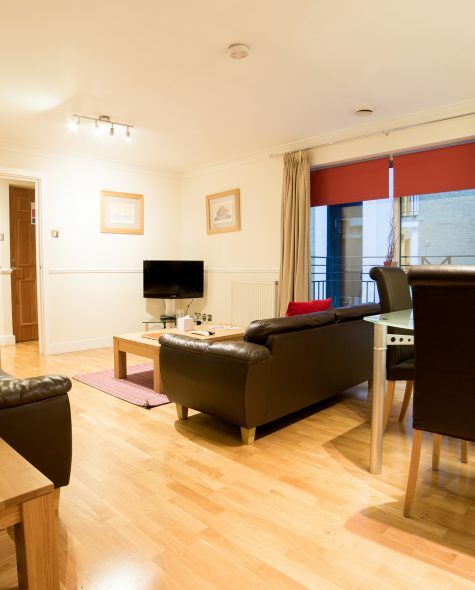 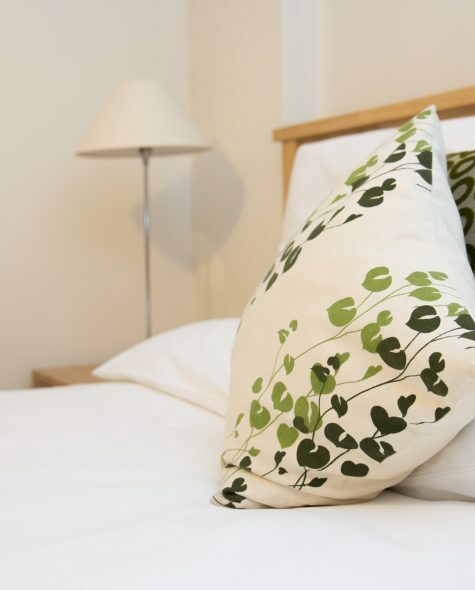 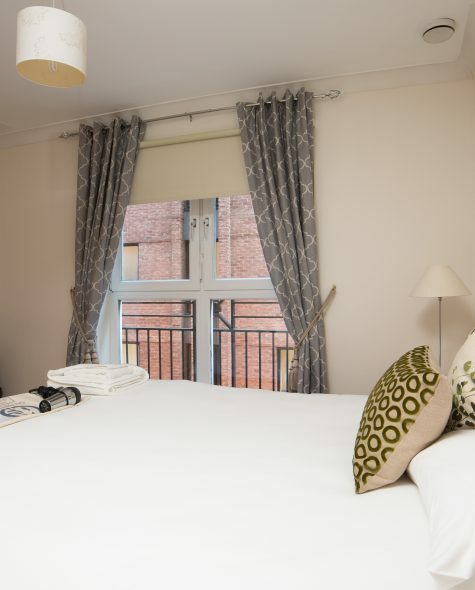 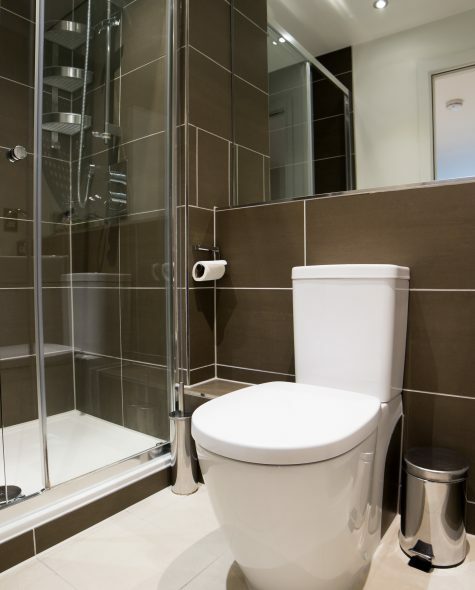 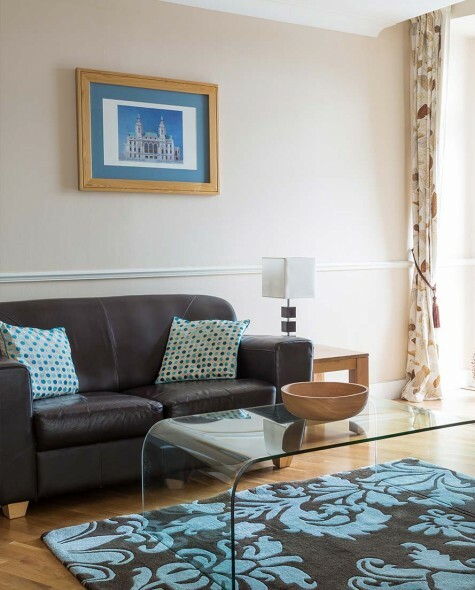 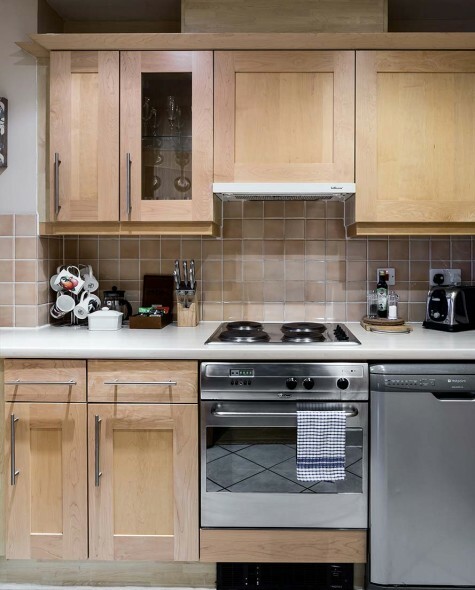 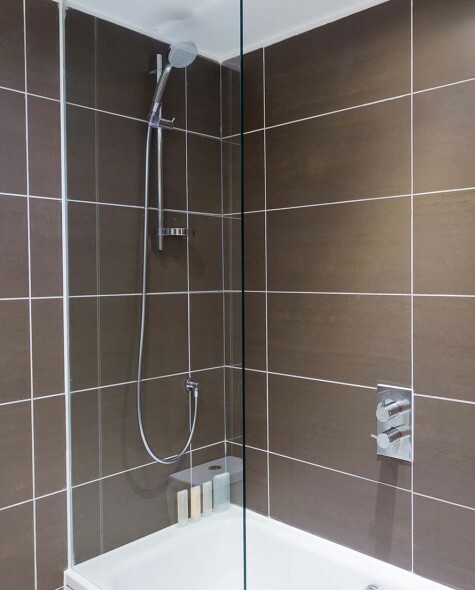 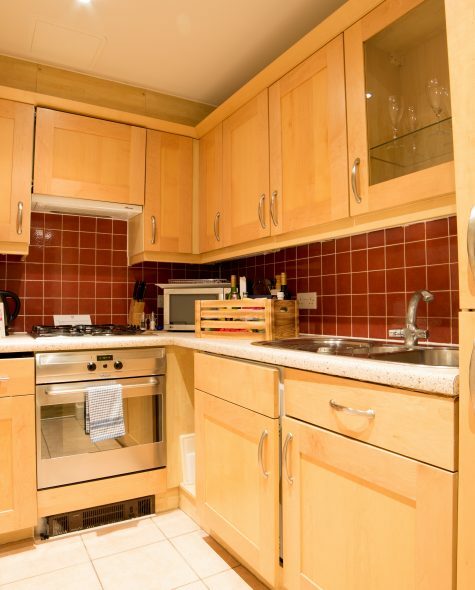 Despite being in the centre of the City, the serviced apartments are modern, spacious and quiet.